-The main pocket for drawing board. 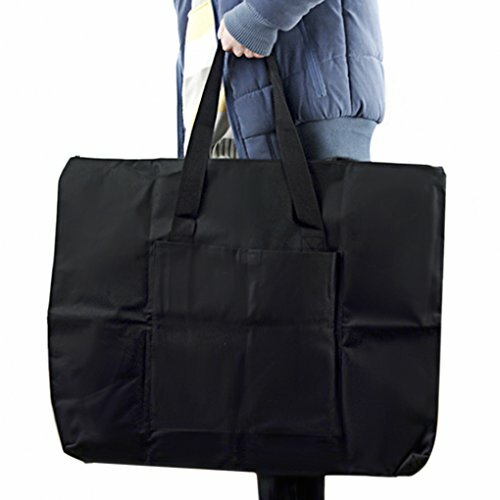 -Great for students and field painters to transport canvas, paper pads, drawing boards etc. -There is also a small pocket which can place your cards keys and other accessories. Great for students and field painters to transport canvas, paper pads, drawing boards etc.! Our portfolio carry with wire-sewn frame to helps the portfolio to maintain form, not easily bended.